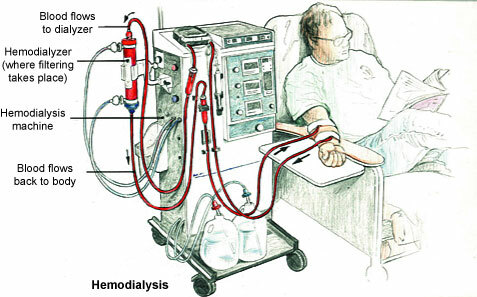 Medical: General Knowledge about Dialysis - Something New Everyday! ©2014 National Kidney Foundation. All rights reserved. This material does not constitute medical advice. It is intended for informational purposes only. Please consult a physician for specific treatment recommendations.